Residents of Kumhari town in Chhattisgarh have long faced the problem of haphazard dumping of solid waste in their neighbourhood. Piles of trash and garbage used to be scattered around the town as proof of an inefficient waste-collection and disposal system leading to serious public health challenges. 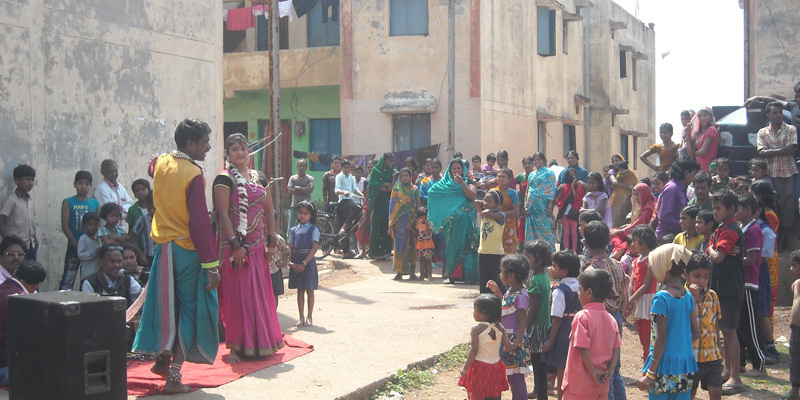 With support and technical assistance from Sulochana Thapar Foundation Urban Innovation Project, residents of the town decided to implement a solid waste management initiative with public participation. 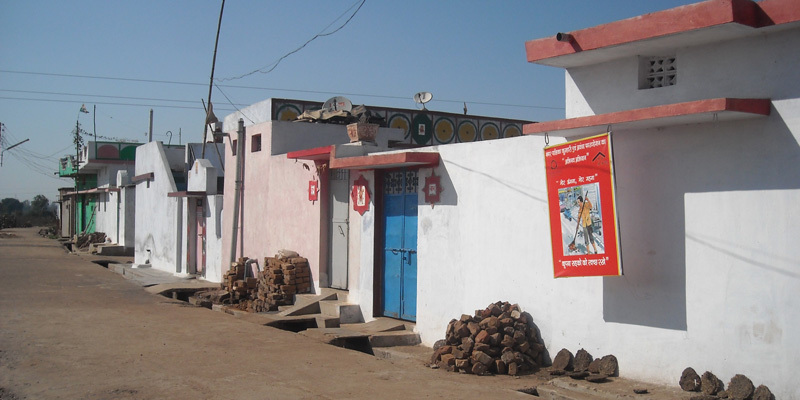 Led by the President of the elected local council, citizens of Kumhari urged the Nagarpalika Parishad to take responsibility as the main implementing agency of the initiative that began in January 2014 as a pilot in five Wards of the town. The idea was to develop a sustainable working model that can be replicated in other areas too. After an extensive mass awareness campaign, stakeholders came together to initiate a planning process in each of the five Wards with specific focus on solid waste management. Sulochana Thapar Foundation provided capacity enablement for all stakeholders involved. Under the initiative, the five pilot Wards received services such as daily sweeping of streets, cleaning of drains and door-to-door collection of solid waste. Any multi-stakeholder engagement of this kind needs active community participation to succeed; therefore adequate attention was paid to strengthen capacity of stakeholders and to bring about a behaviour change in them. With a view to make this initiative self-sustaining, the Nagarpalika Parishad has started levying a service user-fee from citizens beginning July 2015. Efforts are currently underway by the Nagarpalika Parishad to obtain a plot of land sanctioned for setting-up a garbage treatment facility. The newly elected council in Kumhari has expressed their interest in scaling the initiative to the entire town.